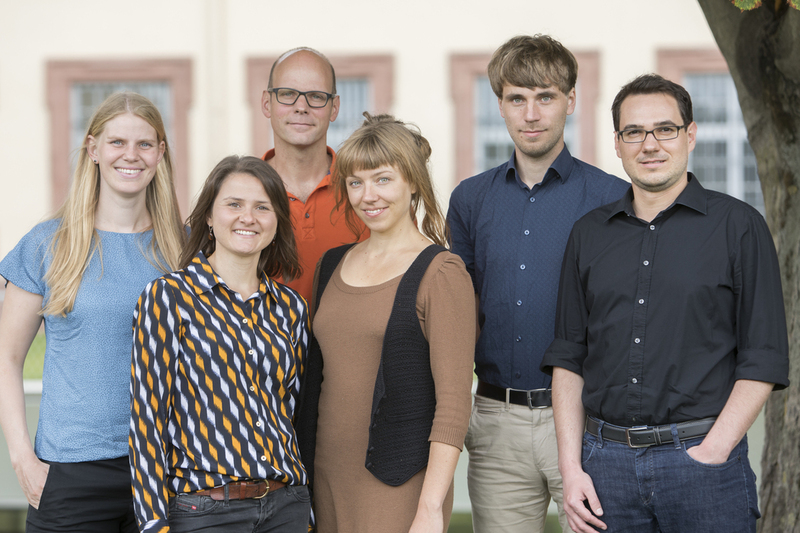 We are an interdisciplinary junior research group working on the sharing and platform economy. 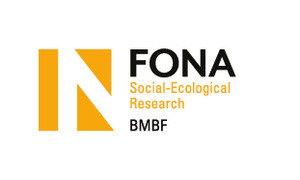 We investigate different forms of platform organizations on several levels, their effects and the overall potential of this phenomena for a socio-ecological transformation. Our academic backgrounds cover disciplines such as business administration, business informatics, economics, engineering, mathematics, political science, and computer science. 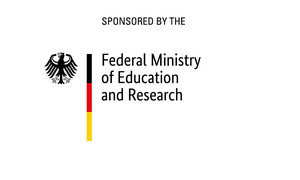 platforms2share is funded by the German Federal Ministry of Education and Research (BMBF), consists of a core team of six researchers and is a joint project of three research institutes. We collaborate with projects partners in the field and are supported by a scientific advisory board.